PizzaExpress fans have long been lamenting the departure of the flaming hot Etna recipe. Well, due to highly popular demand, the fabulously fiery favourite is back – exclusively via Deliveroo this Autumn. The succulently spicy Romana recipe, which sees pools of ‘nduja sausage paired with sweet and spicy roquito chilli peppers, is exclusively available for customers to order either by logging on to their Deliveroo mobile app, the main website (www.deliveroo.co.uk) or the central PizzaExpress website (www.pizzaexpress.com) and sourcing their nearest PizzaExpress restaurant. The return of the much-loved recipe on the restaurant brand’s Deliveroo page follows a dramatic showdown on the PizzaExpress Twitter page earlier this year between two retro classics - the Rustichella and Etna - to be re-instated on the Autumn Specials 2016 menu. Although the pancetta-laden Rustichella won by a fraction, there was still overwhelming demand for the Etna to grace us with its presence again; so spice lovers with a Deliveroo account can now bag the best of both worlds. 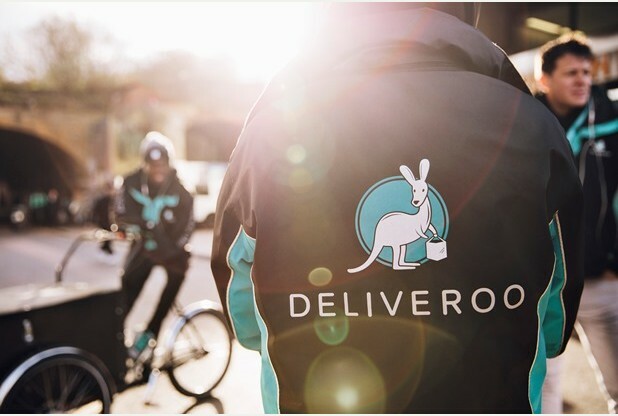 We are fortunate to be in a Deliveroo area and when I say fortunate, I mean it, my friends and family are only a few minutes away and they aren't (smug face). Life got much less complicated when we learnt of this fortune, as when our Kyd is ill (which happens a lot), we can comfort him with his favourite restaurant food without leaving the house, so he doesn't miss out. This can make a horrible time that little bit easier. So thank you for that Deliveroo. One of our favourite family meal's out is our local Pizza Express. They do Rocky's favourite (pasta) and Kyd's favourite (pizza) whilst not being as heavy on the wallet as other places. 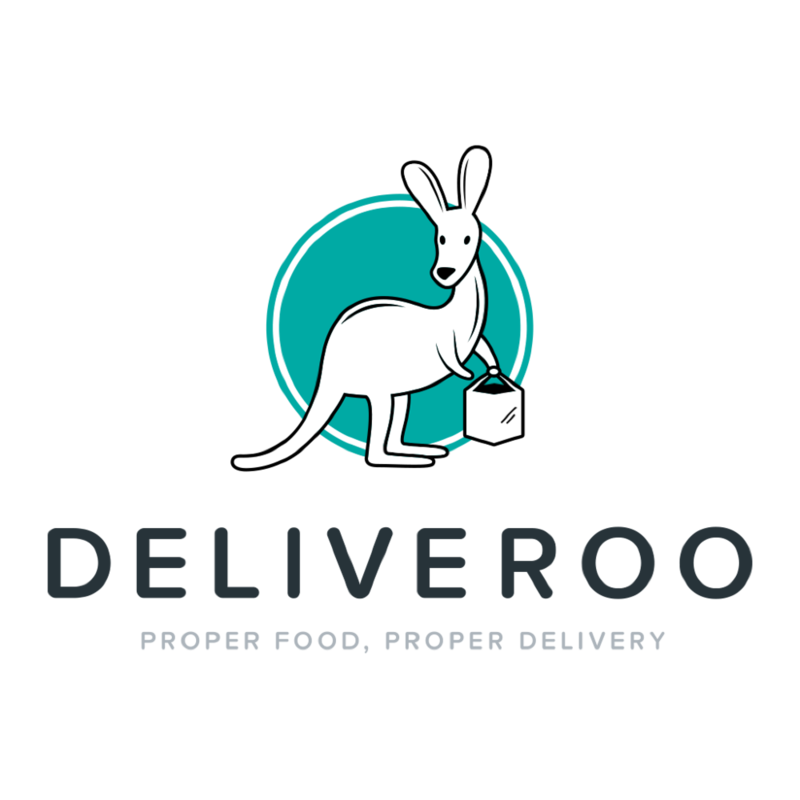 So to find out they are on the Deliveroo list was fantastic, all the joys of the restaurant but at home; with a bonus of it not feeling like it's swimming in the grease like your average Pizza take out. When we found out about the new special Pizza Express and Deliveroo collaboration this Autumn we were thrilled to try it. Hoff is a big "anything with a bit of heat" fan, as am I, but he's on a different level. So when I read the ingredients of the elusive Etna pizza, I knew it would be a hit here, not with the kids but they're not important *wink*. To conclude our review, I feel that I should say a big thank you to the lovely lady who delivered our meal on her bike. I would've taken a picture but she was a bit out of breath and it might have been a little weird of me. The New Cat S60 Phone - Quite literally a life saver.